Drivers who listen unconditionally to navigation systems can end up getting into trouble, lost or routed onto all-electronic toll roads. So, Waze has made an adjustment E-ZPass users might want to know about. ARLINGTON, Va. — Drivers who listen unconditionally to navigation systems can end up getting into trouble, lost or routed onto all-electronic toll roads. So, Waze has made an adjustment E-ZPass users might want to know about. “Unless a customer goes into their settings under navigation and, under navigation, activates the toll pass, there’s a chance that Waze won’t send you on the fastest trip,” said Jennifer Aument, president of Transurban North America. Transurban manages the HOV-HOT lanes in Northern Virginia on Interstate 95, I-395 and the I-495 Express Lanes. Aument said lots of online applications automatically send customers onto express lanes because the data is telling them that, and Express Lanes trip is the fastest trip. “I’m an Express Lanes customer myself, and Google Maps often directs me onto the Express Lanes,” Aument said. It might be quicker, but remember: If you’re not using E-ZPass Flex, you’ll need to be prepared to pay a toll. 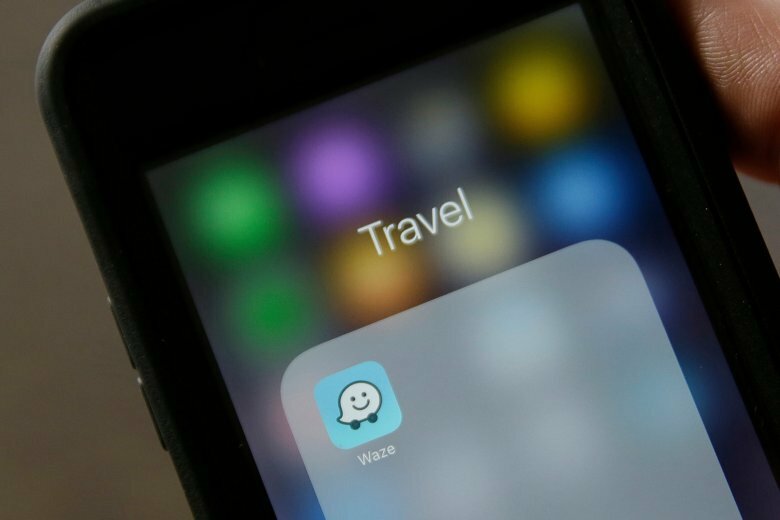 To help drivers make the adjustment on Waze, Transurban tweeted out a short how-to video.